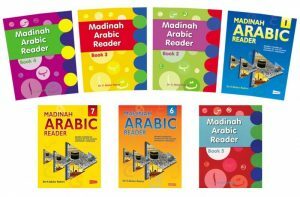 Description: Understanding Arabic is a key foundation to understanding the religion of Islam. With that in mind, The Abu Huraira Center has been committed to providing longstanding Arabic classes which aid students in their continuous progression of understanding the Arabic language. See below for class timings and dates.